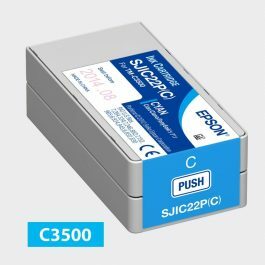 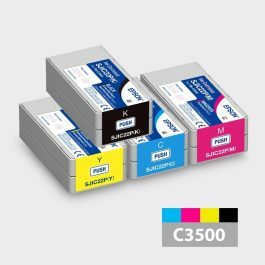 Epson C3500 – Color Label Solutions, Inc. 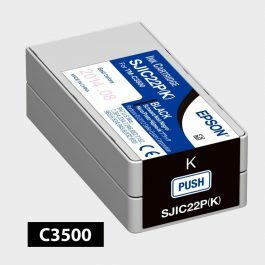 Replacement ink cartridges for the Epson ColorWorks C3500 Inkjet Label Printer. 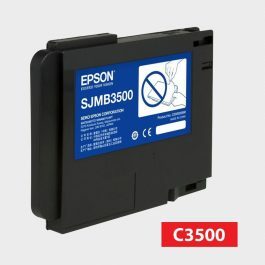 Replacement black ink cartridge for the Epson ColorWorks C3500 Color Label Printer. Replacement magenta ink cartridge for the Epson ColorWorks C3500 Color Label Printer. 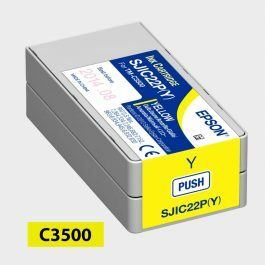 Replacement yellow ink cartridge for the Epson ColorWorks C3500 Color Label Printer.